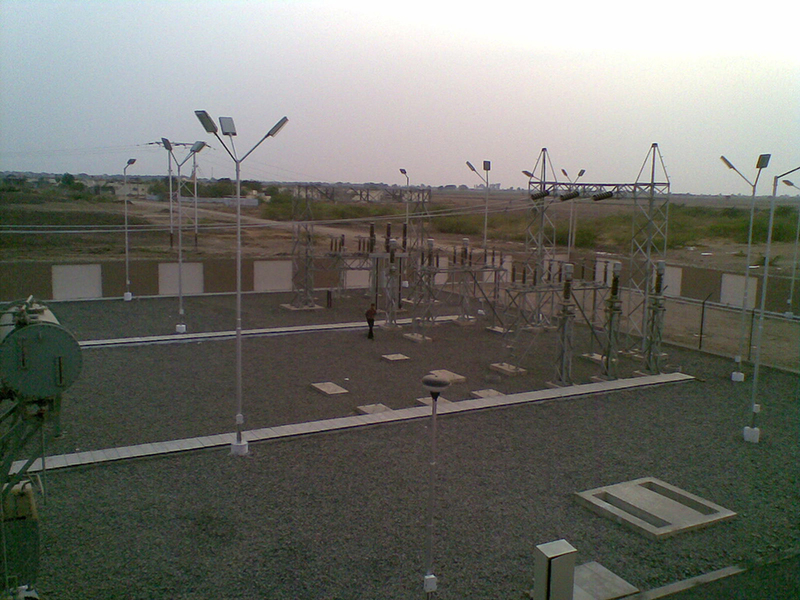 Konstelec Engineers has executed multiple international EPC projects. Our local expertise, process excellence, and global technical know-how has allowed us to work overseas with the same zeal, authority, and excellence. 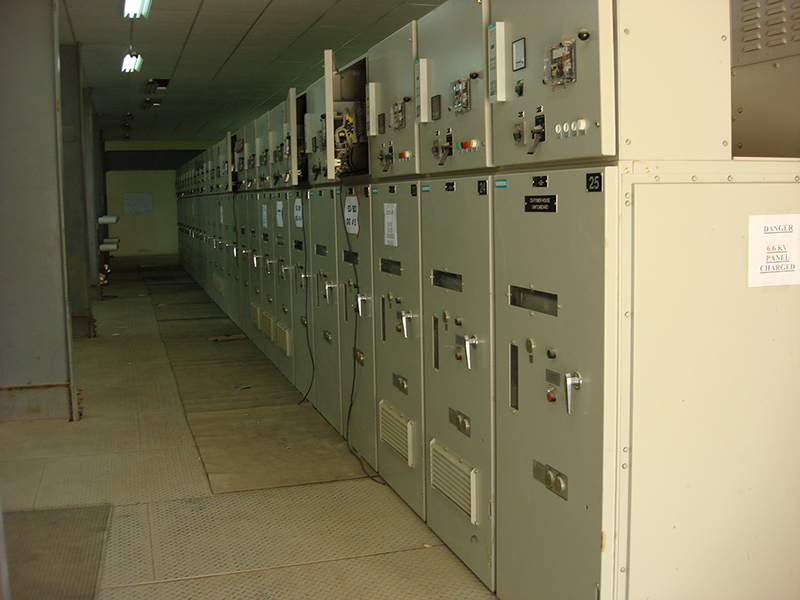 We have helped our associates abroad with electrical, instrumentation, and automation work, particularly in Nigeria. KEPL is fast expanding its reach to cater to the EPC needs across the Middle East and North Africa region. 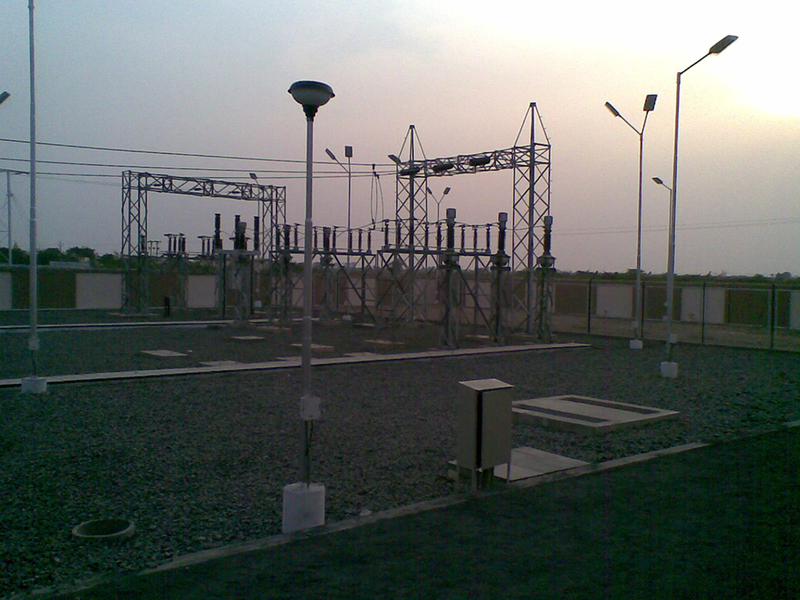 We work with associates, consultants, and larger EPC companies to offer our expertise. Reach us to share project requirements and to learn more.